Warhammer Quest has always been an odd one, for me, even among the many, many adaptations and games Games Workshop has put out over the years. A series they supported fairly well (From its earliest days as Hero Quest, to Advanced Hero Quest, to Warhammer Quest), it showed an aspect of the setting you’d think they’d have dealt more with, outside of some of the fiction, the groggy Fantasy Roleplay, and… I suppose Talisman counts: Adventurers. 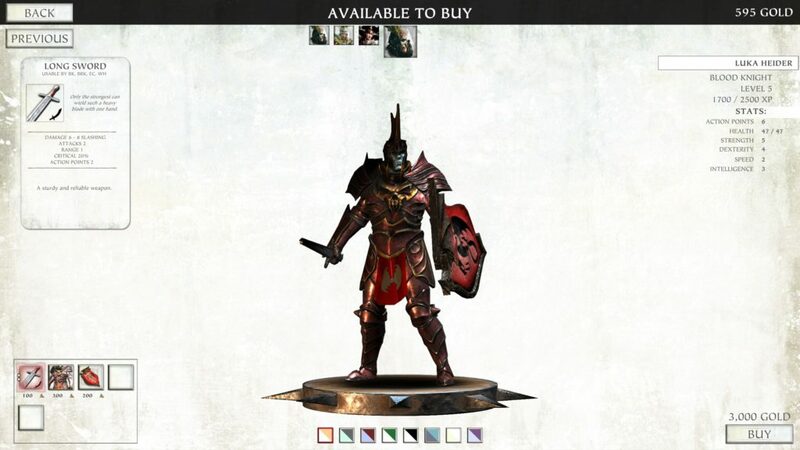 I mean, you’d think Games Workshop would understand the appeal. 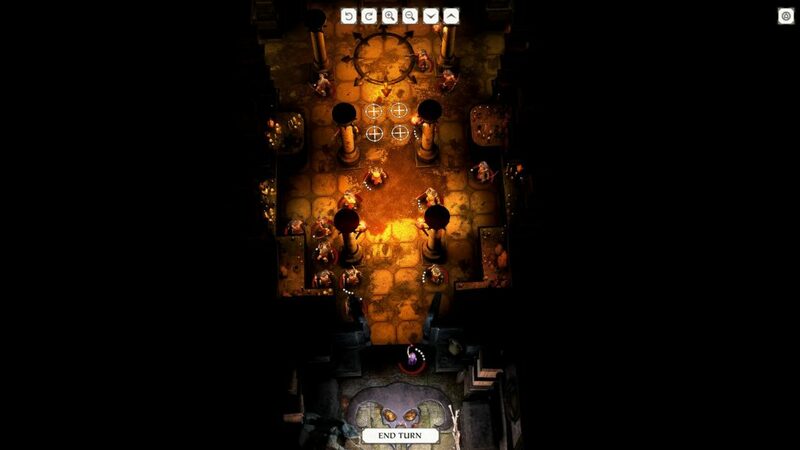 But despite a fair amount of support, Warhammer Quest is one of the lesser lights of the studio. And the times it’s been adapted, it’s been relatively faithful. Funnily enough, this is another one of those times where that’s precisely the problem. 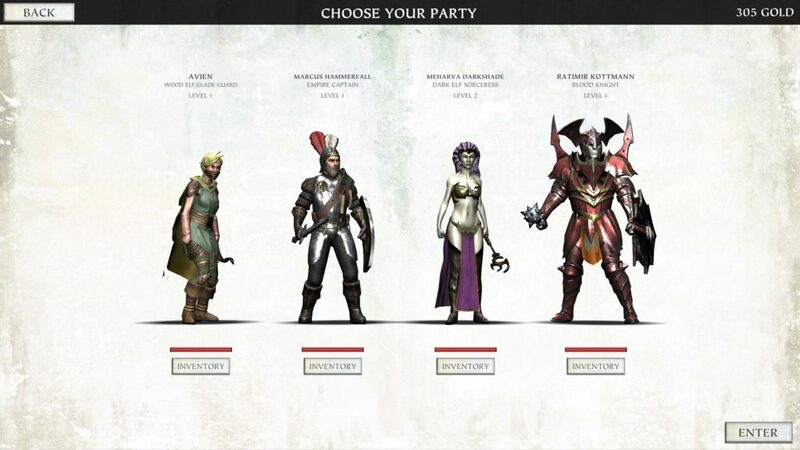 Because Warhammer Quest is a game that loves its random encounter tables. More specifically, hot damn it loves it ambushes. To the point where, very early in the game (approximately the fourth story mission), I was travelling from the dungeon to a town, got ambushed by around 12 Beastmen along the way, killed a few, and… Then got the text that presaged the ambush getting more ambushy with 5 more Beastmen. Considering one of my two heroes allowed for the ambush was downed the round before this happened, I noped the hell out. INJURY: Thankfully no permanent damage. NOPE. NOPE NOPE NOPE. NOPE! NOPE! Still, you may note a 2 there, and while Warhammer Quest 2 inherits some of the problems of its predecessor (The aforementioned Ambush fetish, level design which means you’re often choosing between party cohesion before the next door, and the chance of MORE AMBUSH, expensive gear that makes the early game feel a lot more punishing, partly perhaps from its mobile, microtransactiony roots, mostly from the random tables Warhammer Quest was well known for), it would be disingenuous to say that there hasn’t been improvement and change. 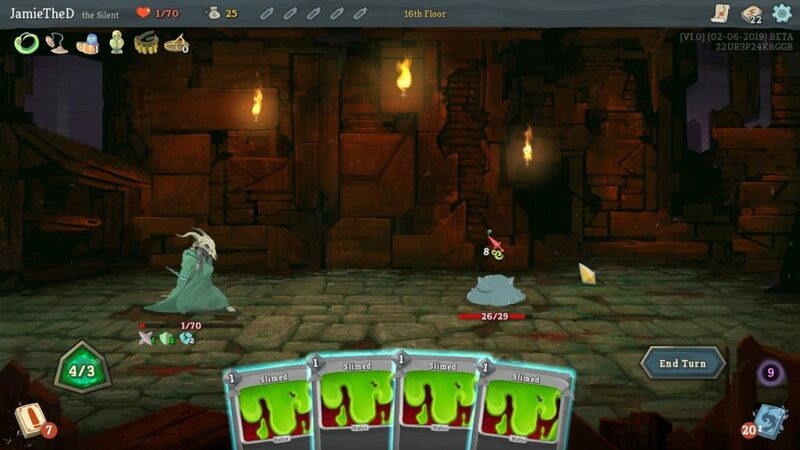 For example, while there are still some control frustrations (occasionally clicking a space instead of ending your turn, having to remember that the game thinks you’re looking at an enemy instead of shooting it again if you’ve shot it with a ranged attack, then don’t mouse away before clicking again), the UI is a little more clear, and a little more visually interesting… Although the Town UI has taken a slight dip from “Functional” to “Stylistic, but less functional.” Camera movement is a definite improvement, although walls obstinately refuse to get out of the way, meaning that you’re mostly going to be looking downward anyway, and, setting wise, putting the game in Warhammer’s End Times period (When Archaon, Chaos Lord, royally screws things up) helps explain why such very disparate adventurers are banding together. A Dark Elf Witch of Naggaroth, one of your first two characters, is, at any other time, perhaps the worst choice of travelling companion. Once it gets going (about halfway through Act 1), it does feel easier, and, as a result, your group feels more powerful, but ambushes remain at best an irritation or delay, and, at worst, a very unwelcome addition to an already dangerous fight. Finally, not every town has every facility, and this starts being felt once you have to deal with long travels (and thus, random events) every time you want to level someone up, but a town doesn’t have the right facilities. Those dual colour sets along the bottom are your only not-kit customisations. Them’s the rules, I don’t make ’em. Model wise, some are better than others (It does seem women get the shorter end of the stick, both in terms of how many women characters there are, and the relative quality of models), but all are at least okay, with the caveat that customisation choices are very limited, and only the first weapon equipped seems to affect visible representation (Armour does vis-rep.) The music’s alright, with some tense violin led numbers, and other, dramatic choral pieces, and the world’s stylisation does give it more character than the previous outing, looking somewhat like a tabletop map, complete with layered bits of terrain. In the end, while Warhammer Quest 2 gets friendlier a little quicker than its predecessor, enjoyment very much depends on how well you deal with the dominance of the random encounter elements of the game. It’s definitely an improvement, and I can see myself playing it in short stints, but, sooner or later, an annoying ambush happens, or the game drops poor plot rewards once too often, and I peace out. It is the End Times of the Warhammer universe. Brother fights against brother, the vile publishers seek to bleed the Empire dry. 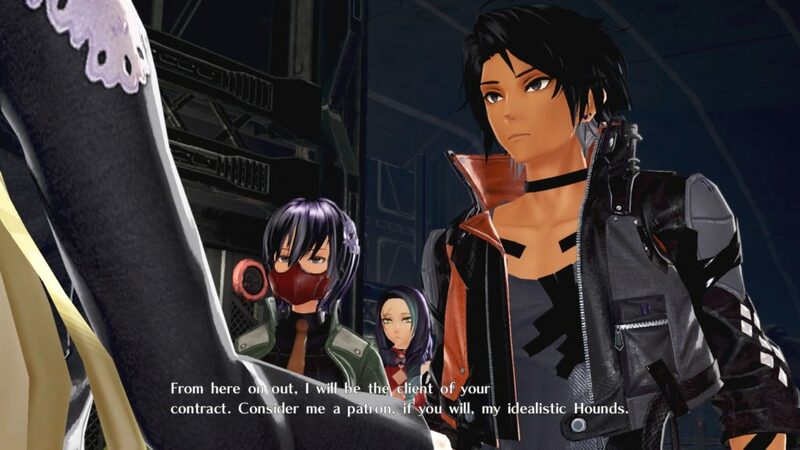 In this dark fantasy world, there is only… Game Reviews. 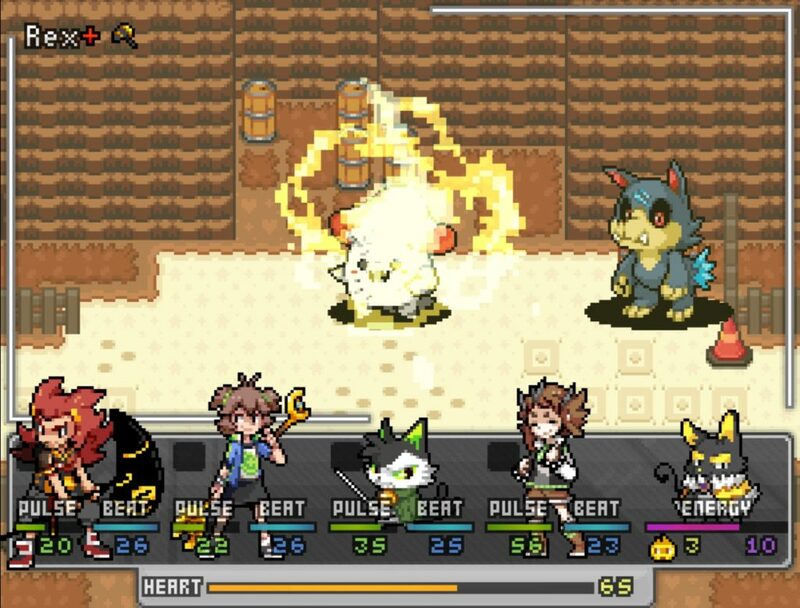 Heaaaart beat.. Why do I miss… Oh, wait, no, this is not, in fact, the TV show starring Nick Berry, but an RPG Maker game inspired by monster capturing games (Although to pick just one it’s inspired by would perhaps be a disservice.) 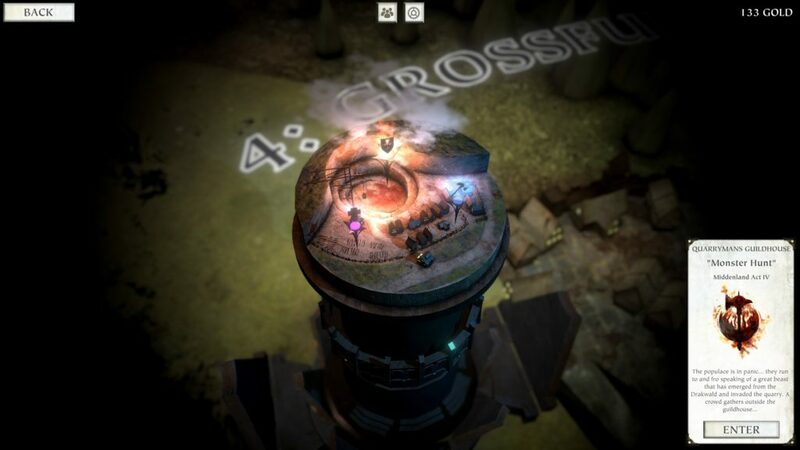 A game that, while definitely interesting, is… Not without flaw right now. So… Let’s get this out the way right now. BOULDERS. WHY DID IT HAVE TO BE BOULDERS? 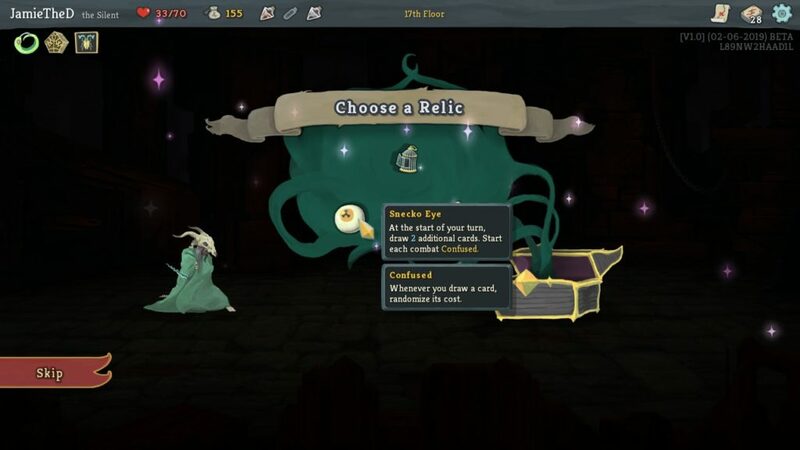 If you are not fond of puzzle elements, especially, for example, block pushing puzzles, Heartbeat will probably turn you off within the first hour. It’s stylistically very fitting to its inspirations, it tries to do interesting things with its narrative of a world that lives with spirits (Mogwai.) It has a good soundtrack. 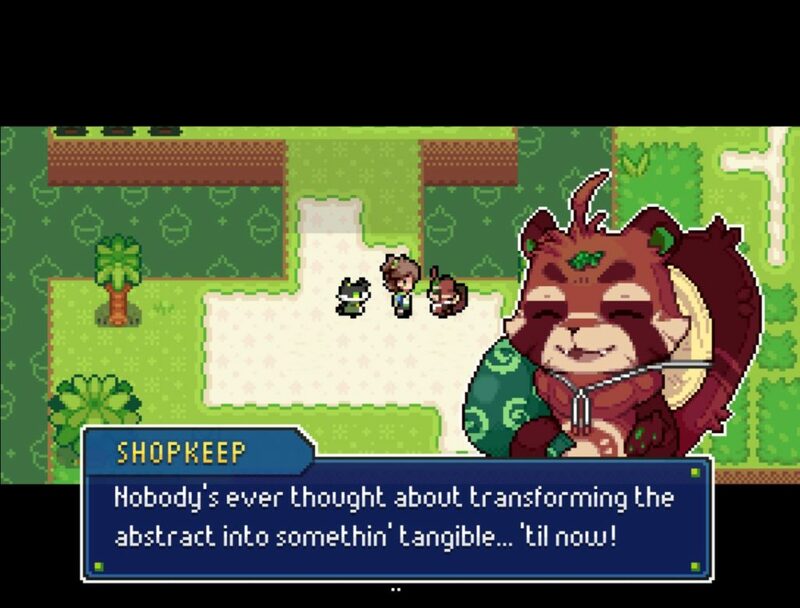 Its combat is relatively quick and pleasant, and, while this isn’t something that would interest folks other than gamedev enthusiasts, I appreciate how the RPGMaker MV engine has been tweaked to good effect. It’s even pretty accessible. 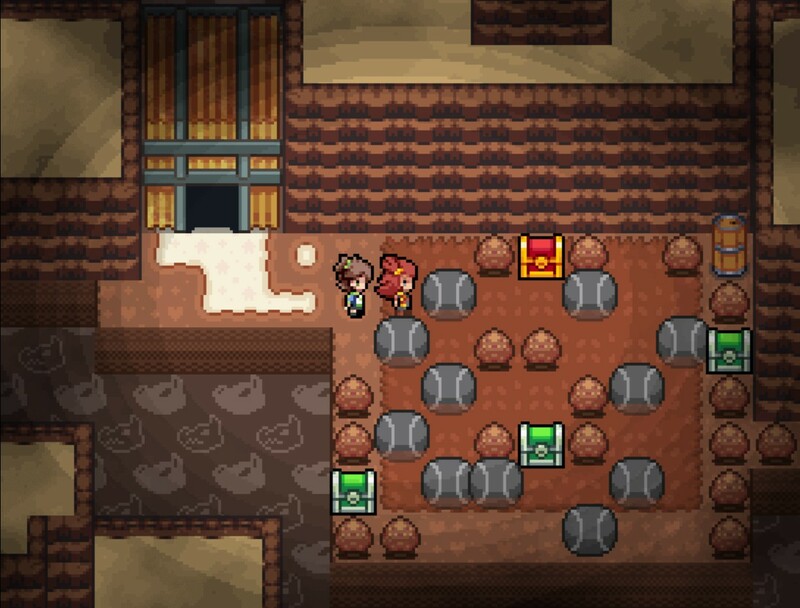 But I freely admit I’ve found myself struggling to get very far, because of that combination of my own desire for completionism (CHESTS CHESTS CHESTS), and because the game frontloads about nine or ten block pushing/ball rolling puzzles in its first major segment, the Sol Tunnels. And, honestly, this is a bit of a shame for me, both in the sense of being a little ashamed, and feeling sad that this is so, because some of the puzzle elements are, in fact, quite cool. With a tap of the Q key, you can select which party member leads, and each one has something that helps explore the world. Rex, for example, is a lightning cat Mogwai who can jump small gaps and fences. Klein, the protagonist’s primary companion as a Conjurer (Someone who makes pacts to share their souls with Mogwai, as diplomats and defenders of the uneasy truce), is small enough that he can fit through catflaps, and, being a Cait Sith, can talk to cats. The dialogue is a little cheesy in places, but it’s characters definitely have their charm, and it hits that right note between SatAm Pokemon, and a more serious monster training world. Sometimes, alas, while you can see the charm about a game, something turns you off, and, in my case, it’s the front-loading of a puzzle type I have never been fond of. 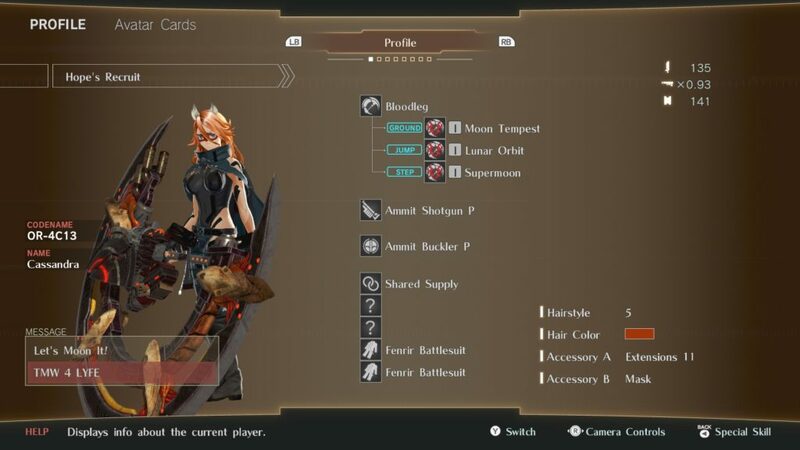 I would still say that monster hunting and JRPG fans check this out, because it does do interesting things, playing with the formula, but… It is, unfortunately, not really for me. 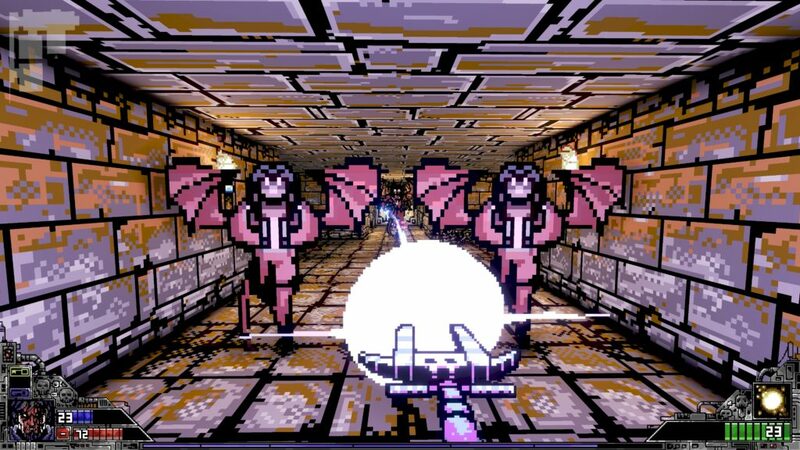 Project Warlock, a retro styled first person shooter, is a game where my biggest criticism, after consideration, is its first level. Beyond that, it gets more reasonable, but its first level… Well, we’ll get to that. 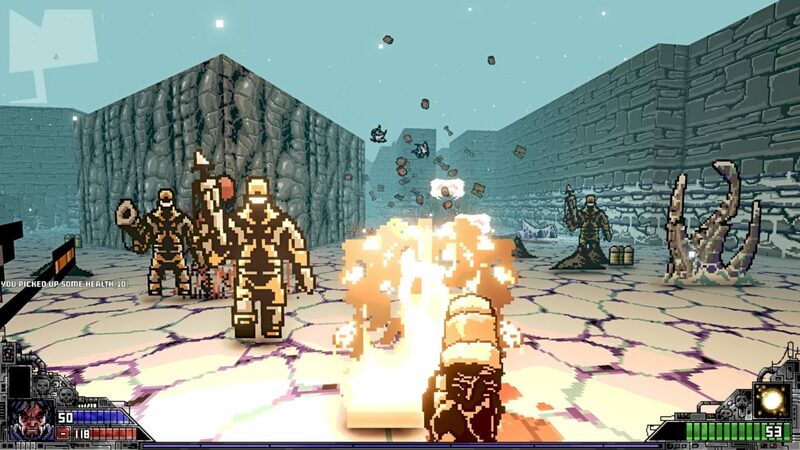 In the retro stylings corner, we have pixellated enemies, deliberately low-resolution wall textures, and an in-game UI that wouldn’t look out of place in an early Doom clone, and difficulty settings where only the “Casual” equivalent has infinite lives. On the modern end, we’ve got a menu that looks decent-ish (if busy), some good painted art on the loading screens and title, mouselook, RPG styled between-level mechanics, and interesting weapon quirks. 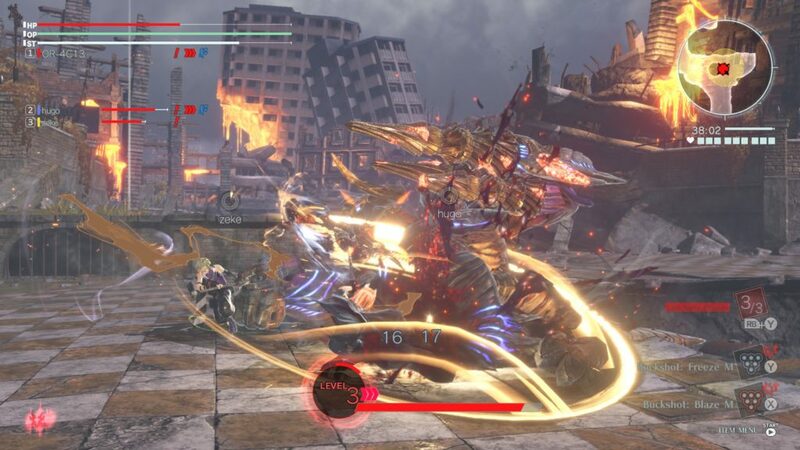 For example, the axe can, if you GIT GUD (or lucky) bat projectiles back at an enemy. Equally, though, the retro stylings also mean that there are monster closets and enemy spawns in cleared areas at fixed points, and it’s around here where we talk about how the first level gives you such a taste of what you’re in for that it’s actually kind of off putting. Ohhh yes. There’s also this ambush. I’d forgotten about that ambush, in among the others. A large difficulty spike in the first actual level is, perhaps, not the best of difficulty spikes to have. But, as noted, once past that first level, the power curve very rapidly catches up, especially if you’re getting the secrets, which tend to come in two varieties: Walls that look different and can be opened, and walls that don’t necessarily look that different until you shoot them, at which point they’re revealed to be walls that take a fair bit of shooting to open up. 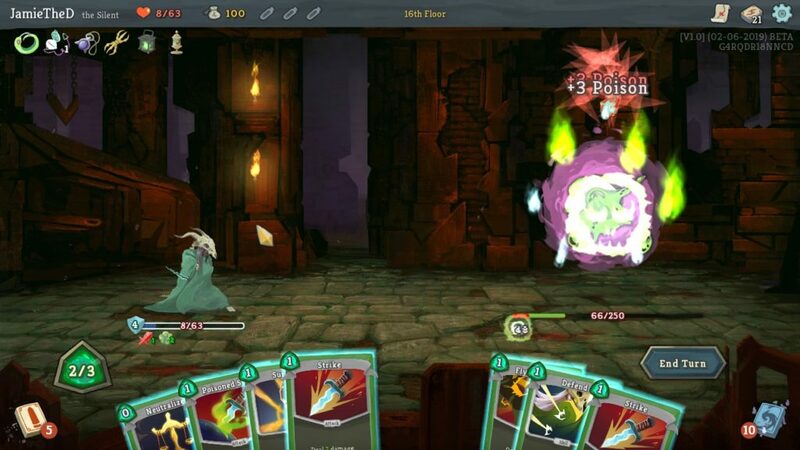 Each weapon has two possible upgrades, stats get upgraded, skills get upgraded… And there are spells. But, of course, unless you’re doing particularly well, you don’t get to play with all of those, and the first, the Light spell… Is very similar to the original Doom 3 flashlight, in that you can’t use it and a weapon. So, er… Good luck in dark, confined areas? Honestly, this screenshot felt the most emblematic of the issues I have with Project Warlock. 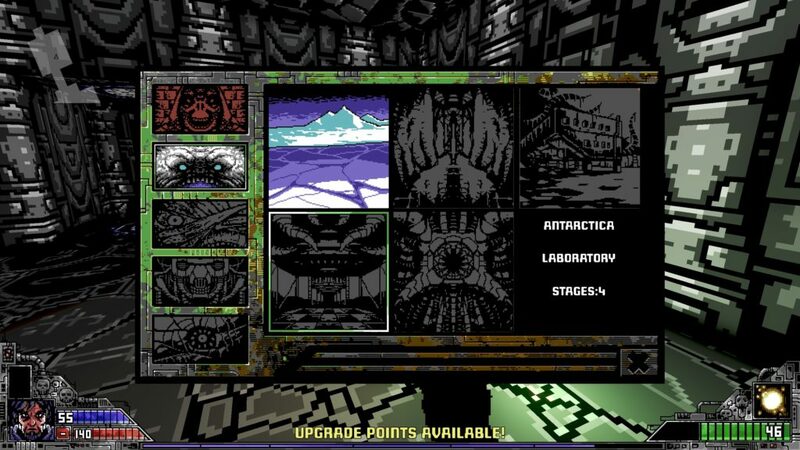 Finally, we have the fact that you have to get through a certain number of levels in a row before clearing a “stage.” This seems to be, at worst, 4 levels in a row. Die, you lose a life. Leave to the workshop before you’re done, lose a life. As noted, only on the lowest difficulty setting do you have infinite lives. In medium difficulty, you have three, with pickups very sparsely scattered around. At the highest difficulty… Well, I hope you’re good at Doom style games. It is not, overall, a terrible game. I’ve had some enjoyment out of it, now that I’ve gotten over some of its biggest hurdles. But that was on the lowest difficulty, with the full awareness that I’d have eaten about twelve game overs, four of them in the first level of the first episode, and I have to conclude that this game is too much in love with its difficulty-as-feature. Its modern additions don’t really feel all that much of a boon, and, as such, I can’t, personally, really recommend Project Warlock to many folks. 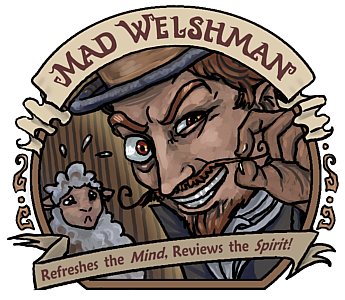 The Mad Welshman is no stranger to Monster Closets, but, unlike shooter-protagonists, he likes them firmly closed.